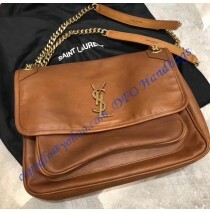 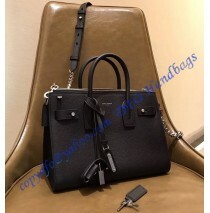 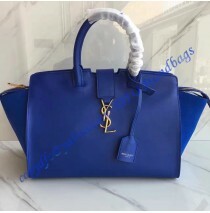 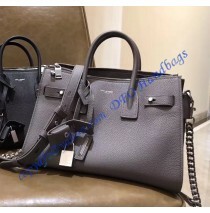 One of the oldest and probably the most traditional/modern bag is the Saint Laurent Baby Monogram ..
Saint Laurent bags have been adored by models, mothers, girls and women in general. 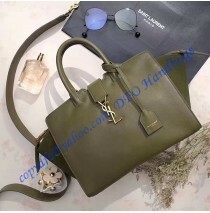 All of this is.. 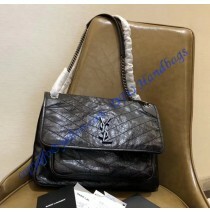 The Saint Laurent Classic Baby College Monogram Chain Bag is covered with contemporary quilted leath.. 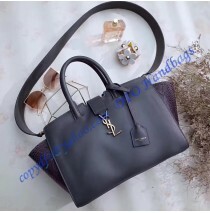 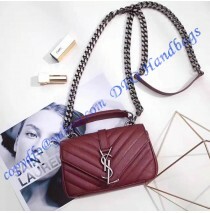 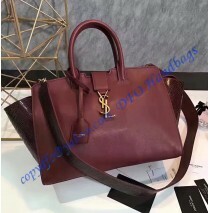 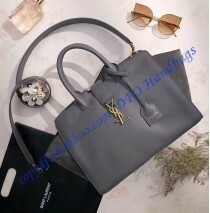 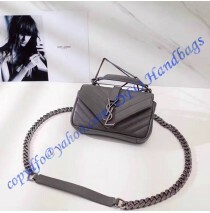 The Classic Large Soft Envelope bag is a bit different than other products made by YSL brand. 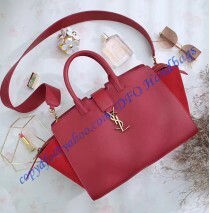 Firs.. 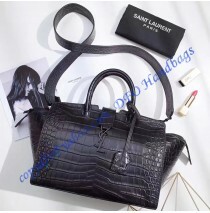 It is tough, looks rough and it is ready to be used for any purpose you have on your mind. 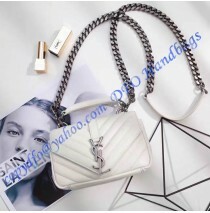 The Sai..